For the sports fans, TRC's online auction offers lots of opportunities to watch or play. 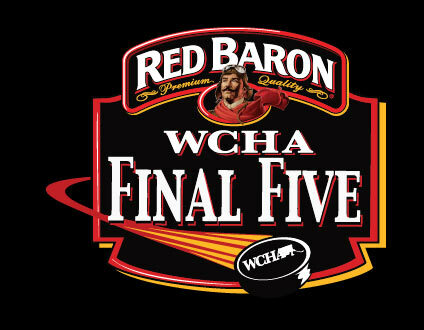 Experience the Red Baron™ WCHA Final Five as it marks its 13th consecutive season hosted at the Xcel Energy Center. This season's March 21-23, 2013 tournament will again feature the six-team, five-game format that debuted a year ago, culminating with the Broadmoor Trophy championship contest on Saturday night. The tournament has become a perennial favorite in Saint Paul and this year marks the end of the Minnesota Gophers being a part of the WCHA. We have four tickets to the championship WCHA Final Five game, March 23rd, 2013, at the Excel Center in St. Paul, Minnesota. 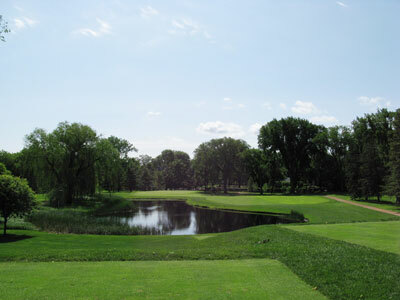 You can also enjoy one of the oldest, finest and hardest to play courses in the state of MN! You plus 2 friends will join donor Beau Farrell sometime during the 2013 season (~ April to Oct 2013) for 18 holes that you will not forget. Play amongst the old growth trees and splendid views of Lake Calhoun & Downtown Minneapolis for a truly priceless experience! Bid on 18 holes of golf for three people total at Minikahda Country Club. We also have tickets for the Timberwolves, Minnesota Gophers hockey, ski/snowboard, and other fun things to do!